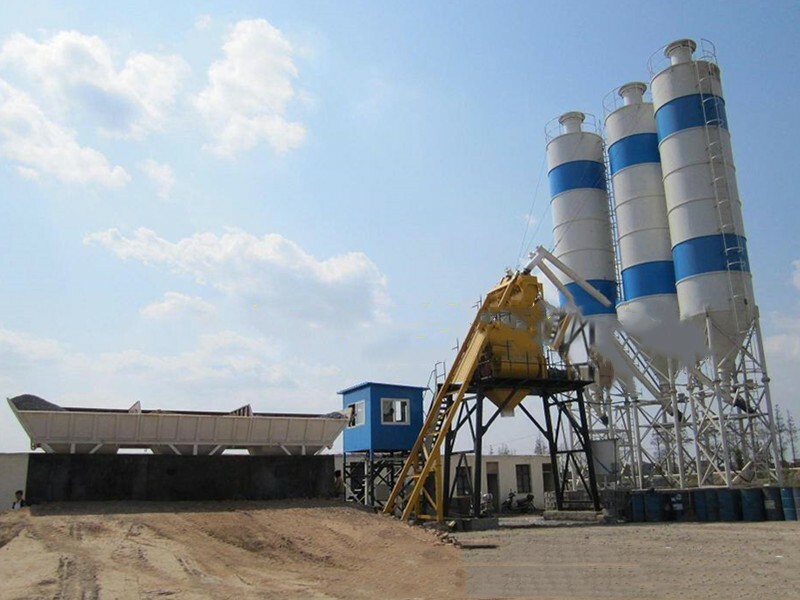 Concrete mixing station is mainly suitable for the base and bottom of highway at all levels. When cement stabilized medium-grained soil and coarse-grained soil are used as base, the measurement of cement should not exceed 6%. The requirement for soil is to be more fragile, to meet a certain gradation, so as to facilitate rolling and forming. the maximum diameter of particles should be less than 9.5 mm, and the content of particles less than 2.36 mm should not be less than 90%. the maximum diameter of particles should be less than 26.3 mm, and the content of particles less than 18.6 mm should not be less than 90%. the maximum particle size is less than 37.5mm, and the content of particles less than 31.5mm is not less than 90%.